Audio Zenith asked me many times to enjoy the music while writing this review. That is exactly what I did! I enjoyed my time with the PMx2 a lot and eventually it even made me question the perception of warmth. At the end of the day, the PMx2 definitely had me convinced that their tuning is very enjoyable and natural with not a hint of fatigue. It’s all about music first and that’s where the PMx2 excel at. Modifications are a subject on their own. No doubt the upgrades done with the PM2 are troublesome and the PMx2 are a further development toward high-end audio. However, I do think that Audio Zenith were a bit too aggressive in covering up Oppo’s base work of a good headphone. 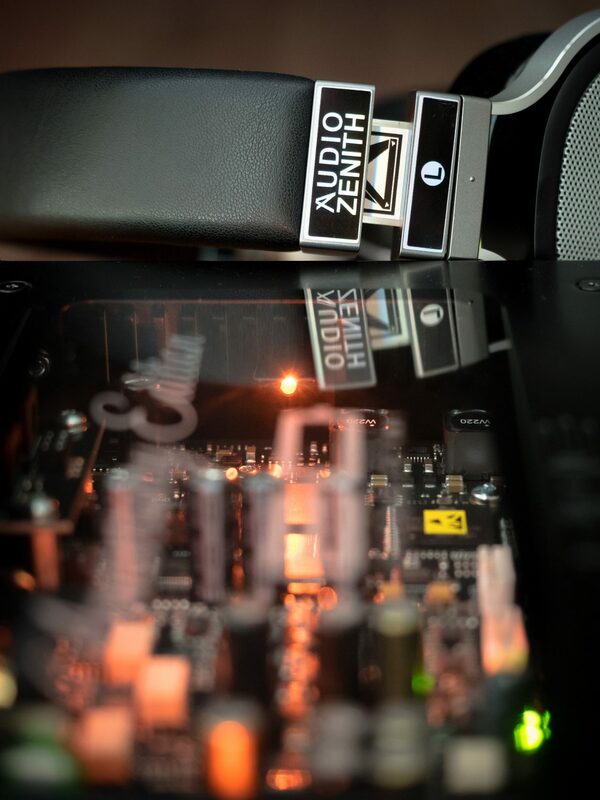 Less of those Audio Zenith stickers would have sufficed too. Perhaps something along the lines of “PM2 reworked by Audio Zenith“ could have worked too. But the point is that the team of A.Z. put a lot of work into the PMx2 and the outcome is definitely something to be proud of. This is a very refined product. I can only recommend to check these out if they are available anywhere near you. Looking at the street prices, I think it might be easier to recommend to grab an Oppo PM2 as long as they are still available and then send them out for modification – this should be cheaper than paying full price for the PMx2. That is not saying they aren’t worth it, but it could make the investment even more worthwhile.